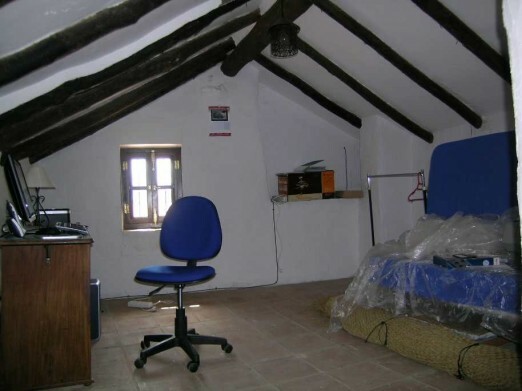 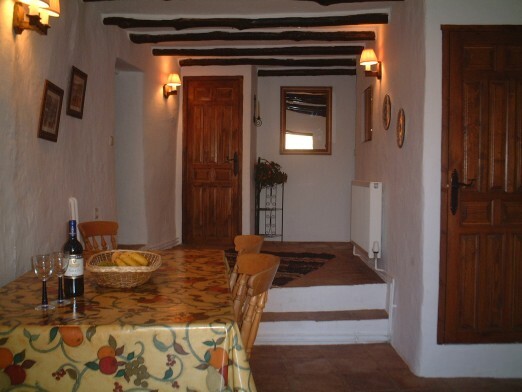 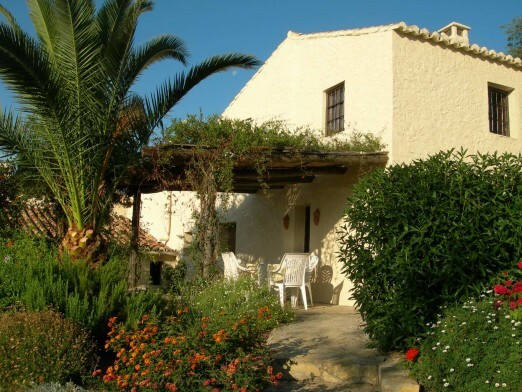 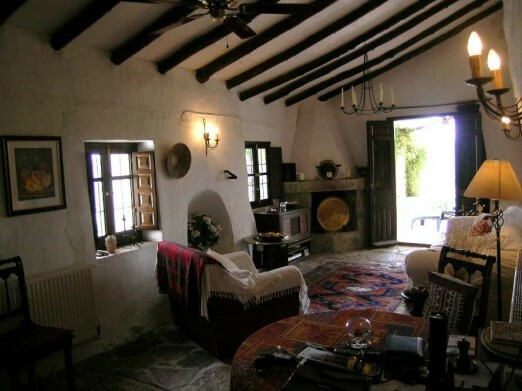 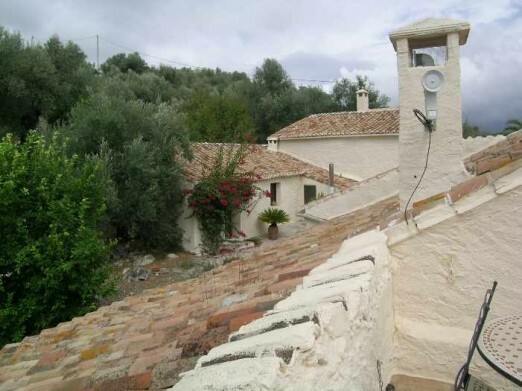 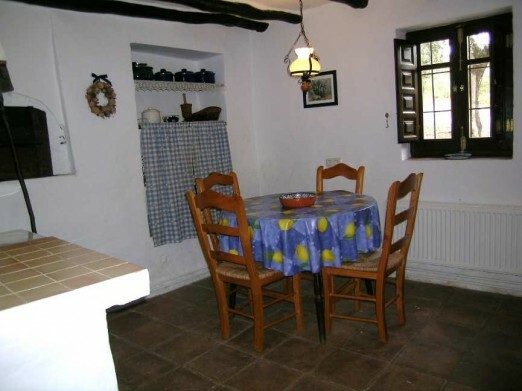 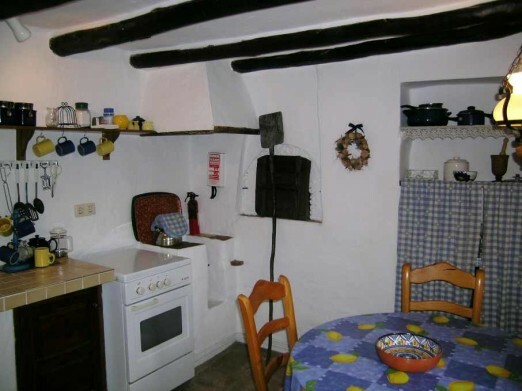 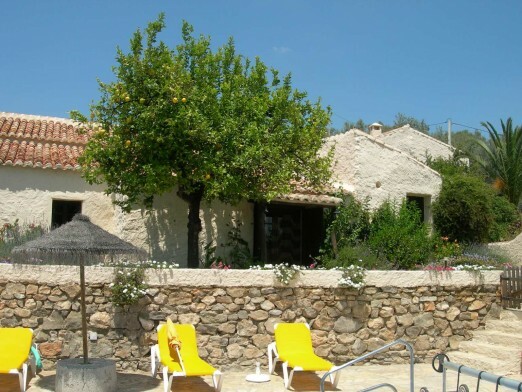 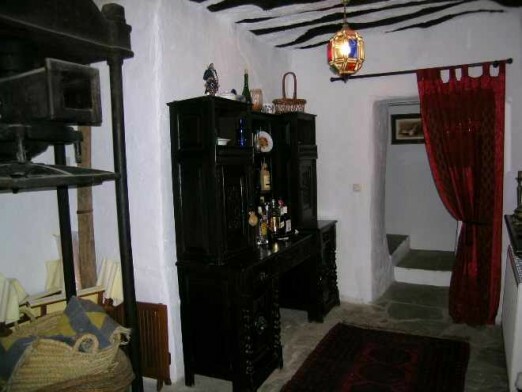 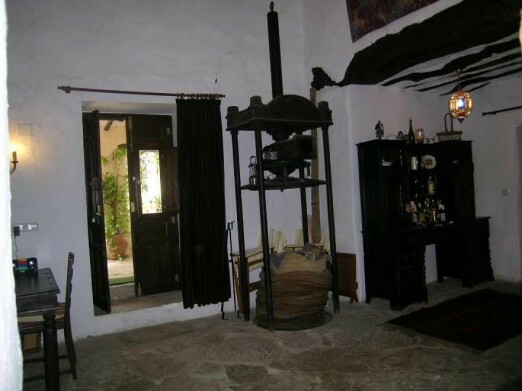 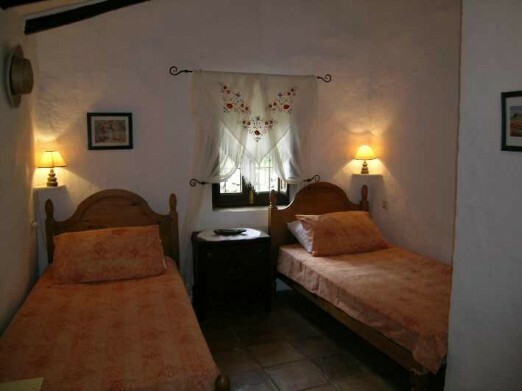 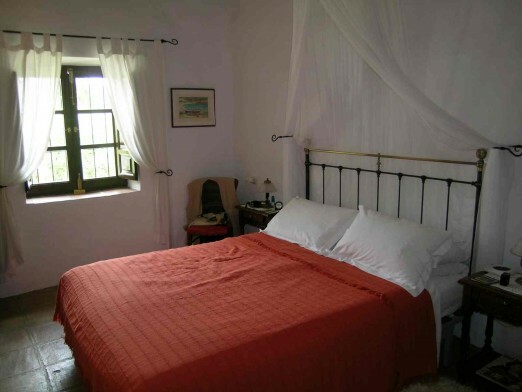 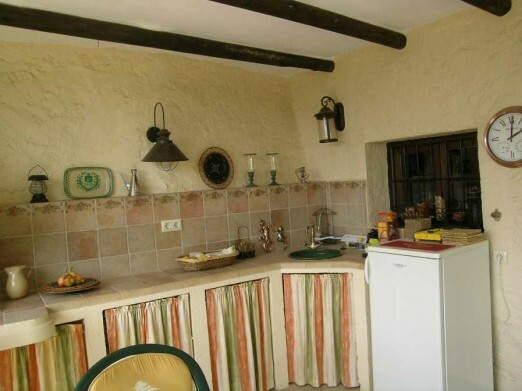 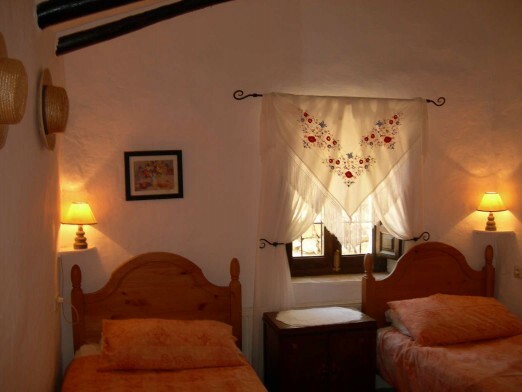 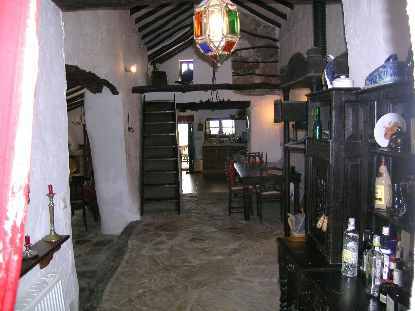 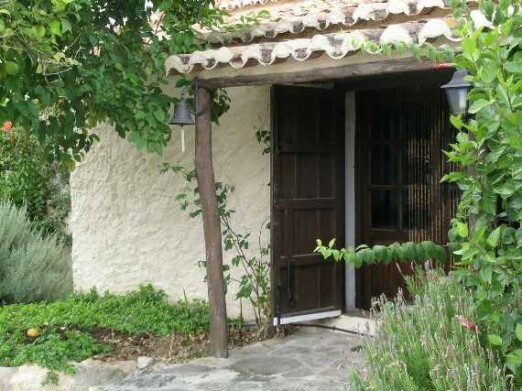 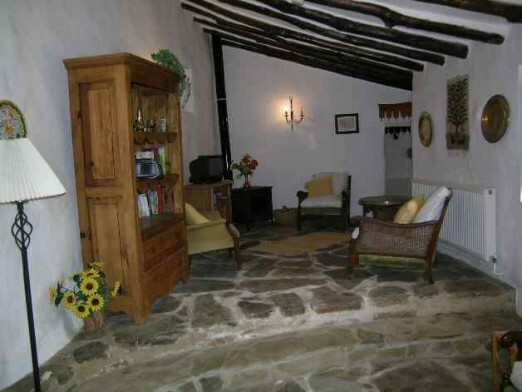 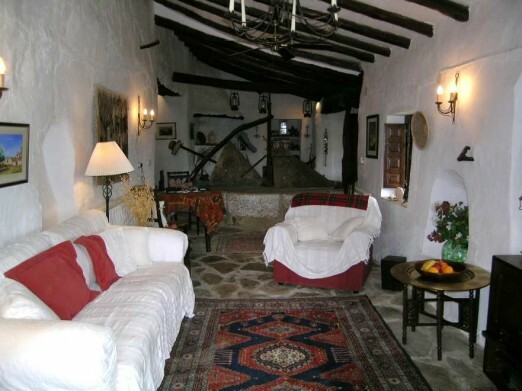 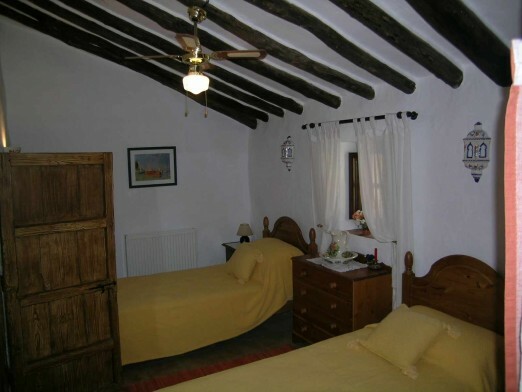 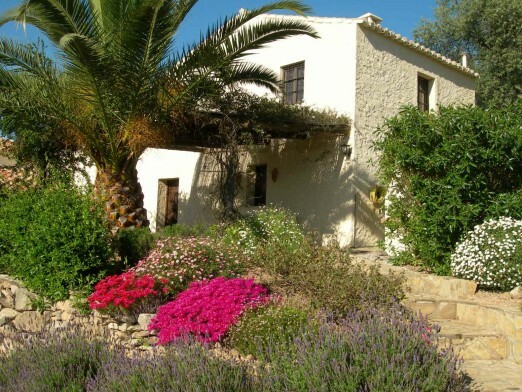 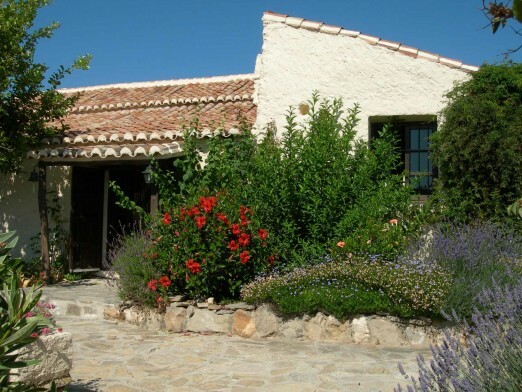 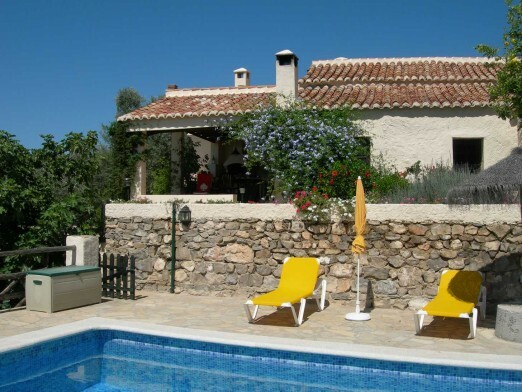 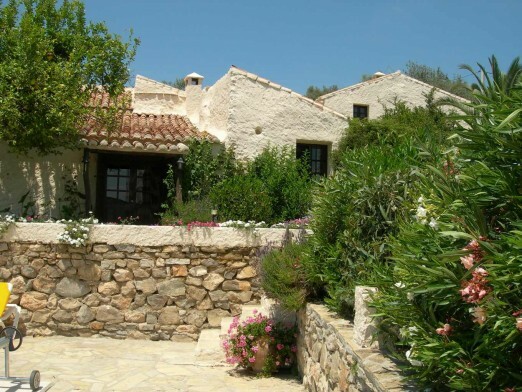 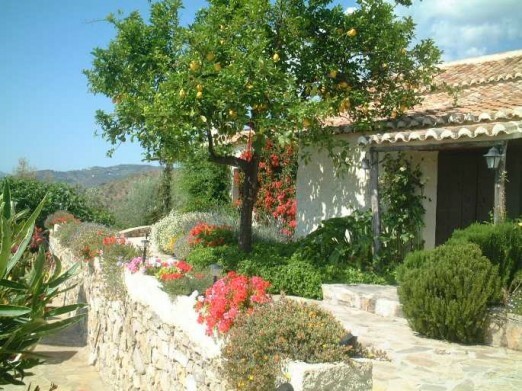 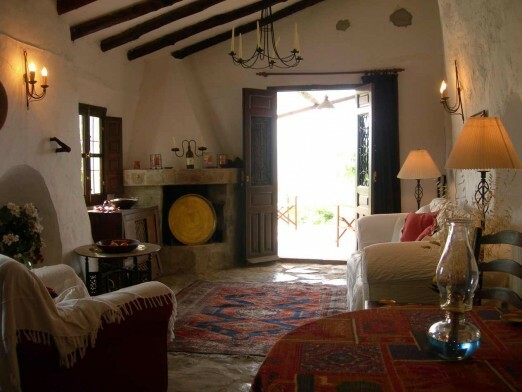 A unique 5 - 6 bedroom, 4 bathroom, 800 year old original Olive Mill that has been lovingly renovated to make two houses suitable for B&B or rural tourism, or easily re-instated to make one beautifully spacious family house. 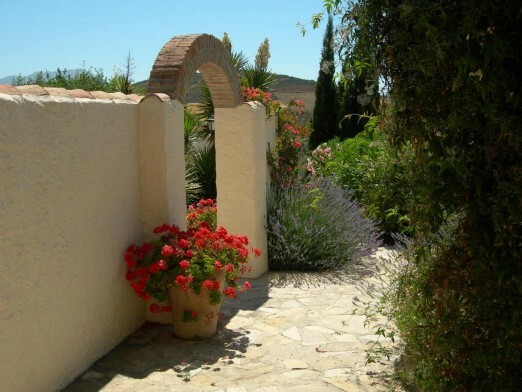 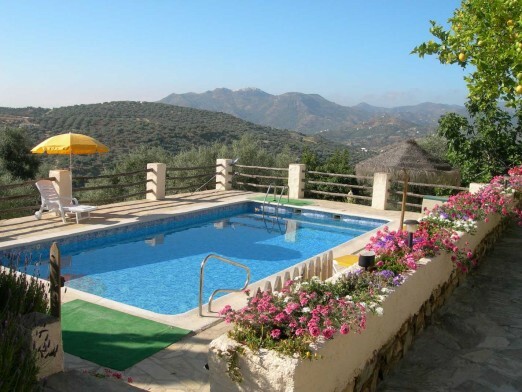 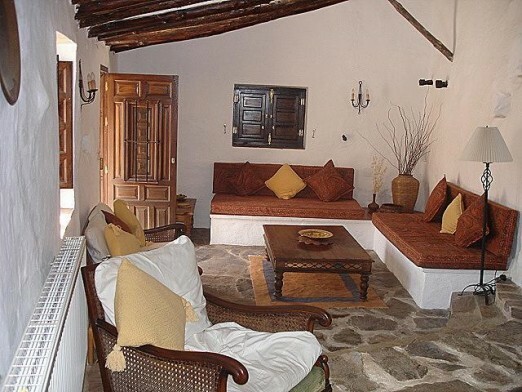 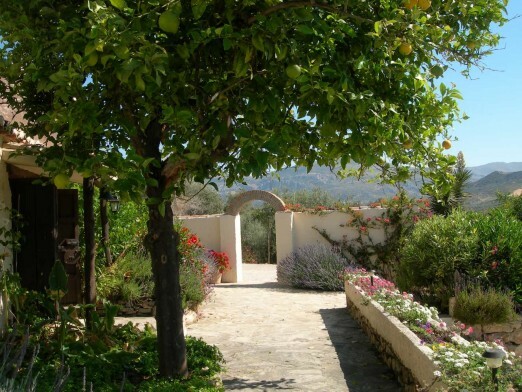 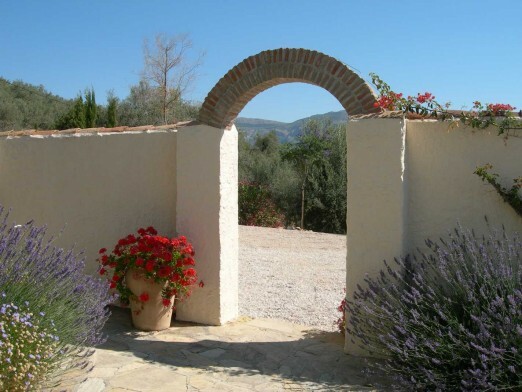 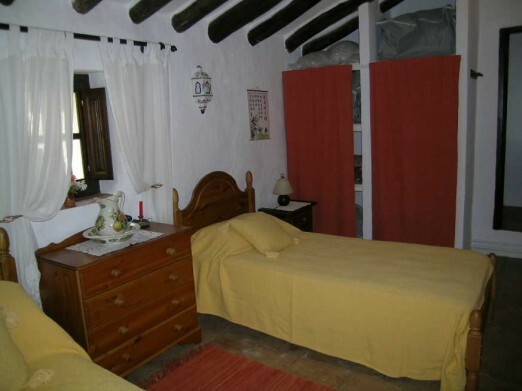 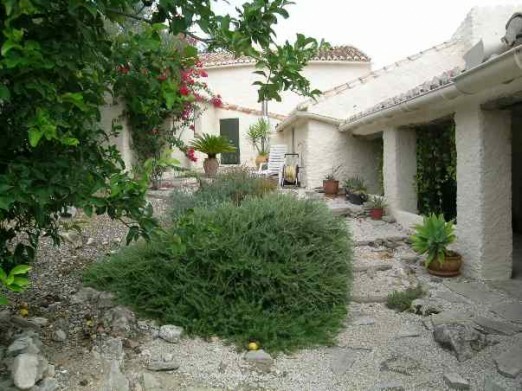 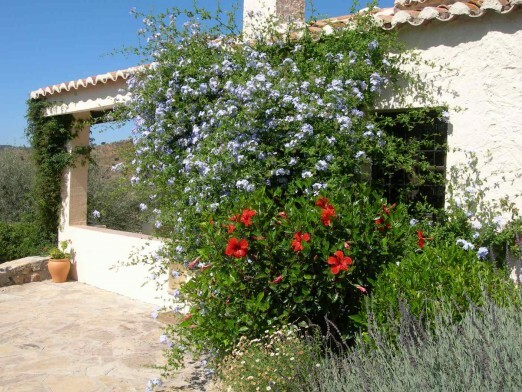 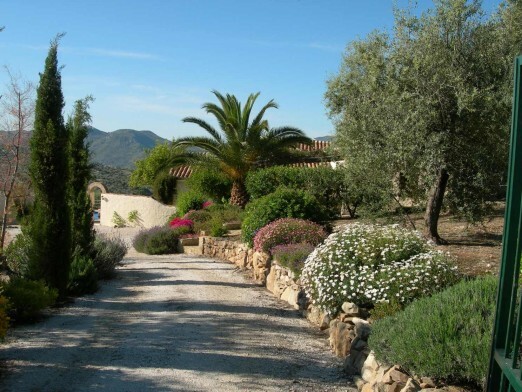 The property is situated in a quiet, private, unspoilt position, surrounded by mature olive groves, and is approached via a good dirt track from either the road between Casabermeja and Velez-Malaga, or the road between Riogordo and Benamargosa. 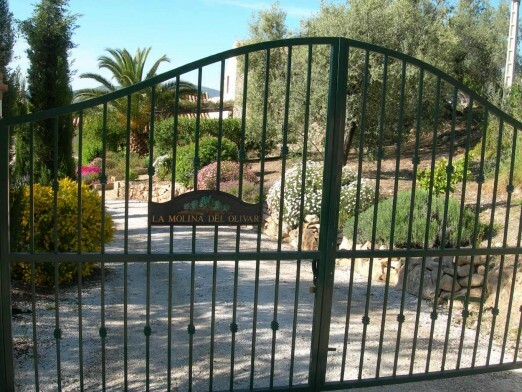 Double entrance gates lead down a driveway to a gravel covered original Era which serves as a parking area for several cars. 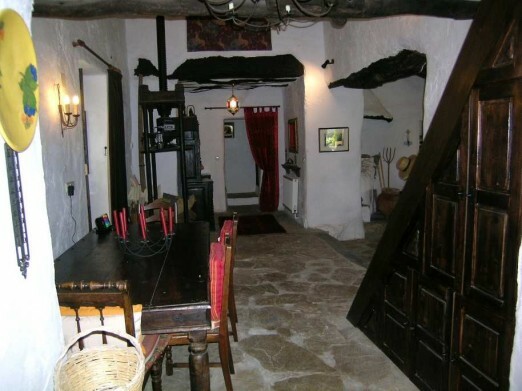 The Mill House comprises: Covered dining terrace with barbeque. 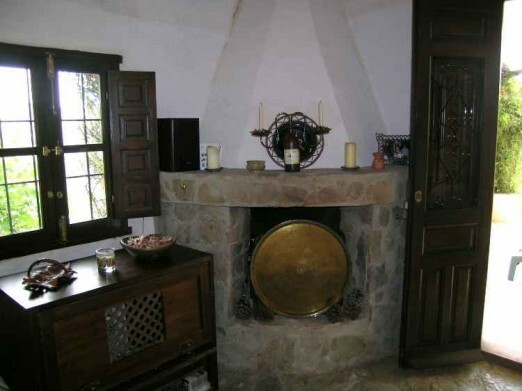 Entrance into dining room/hall. 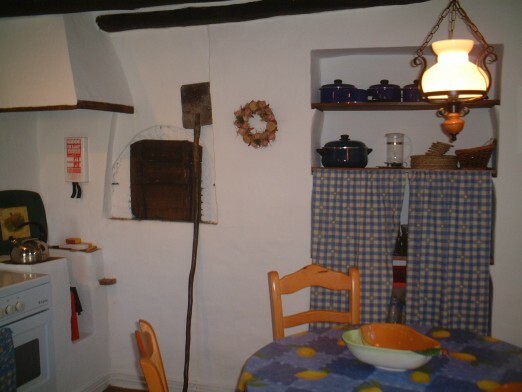 Kitchen with the old bread oven and fitted cupboards. 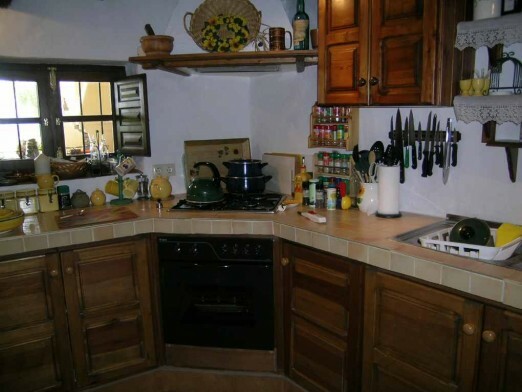 Large store cupboard. 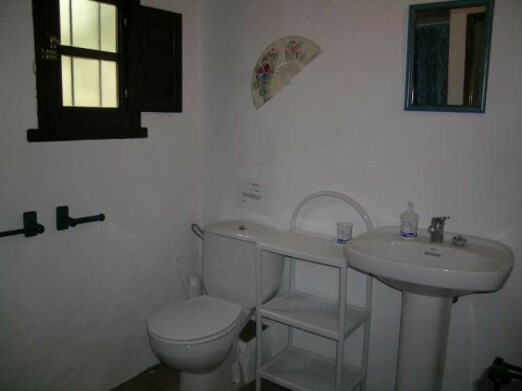 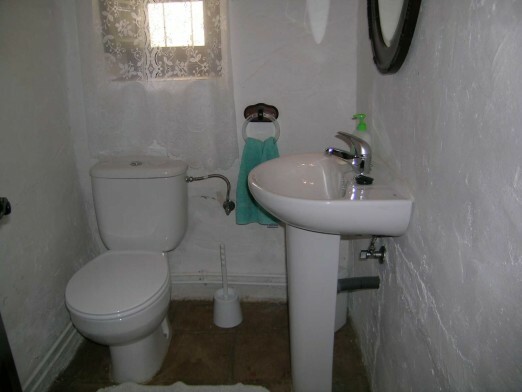 Shower room/toilet. 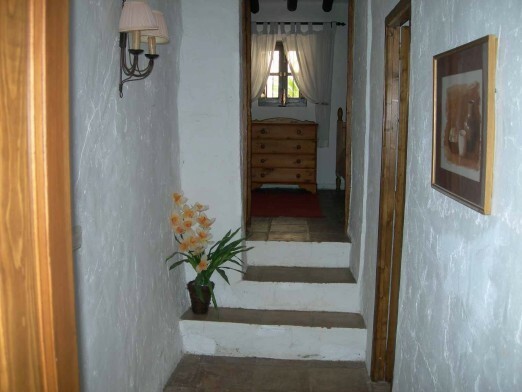 Stairs lead to 3 bedrooms. 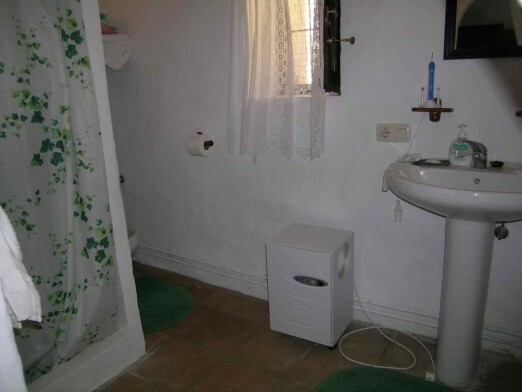 One double with en-suite shower room, another double and one single. 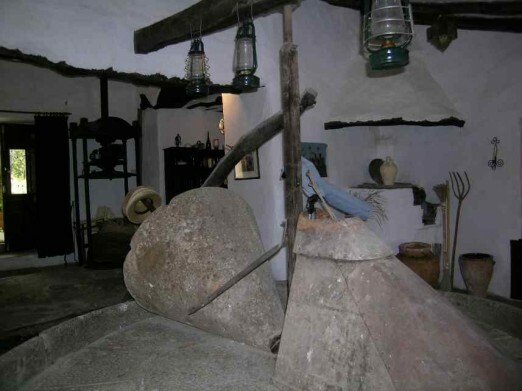 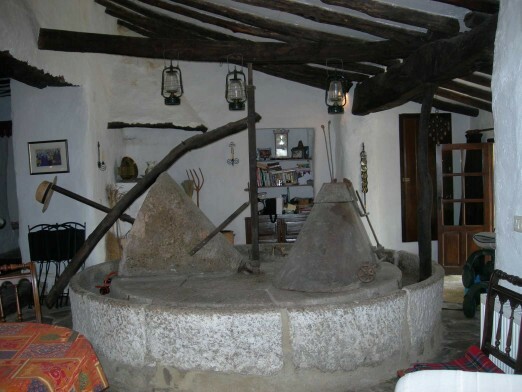 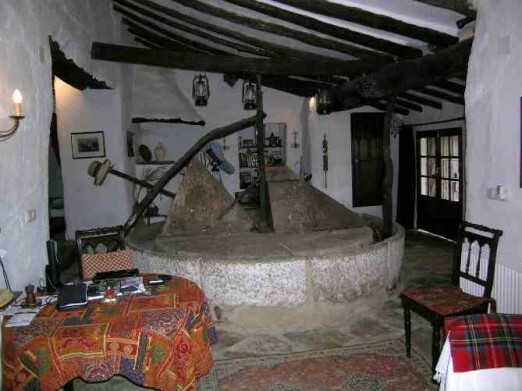 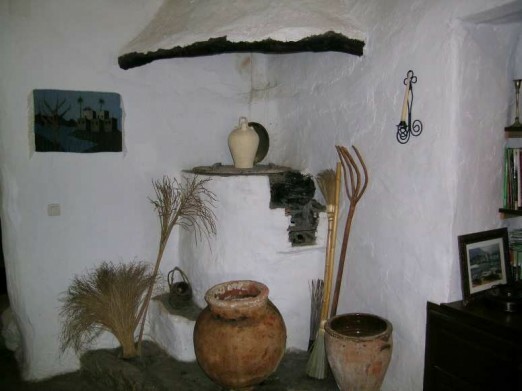 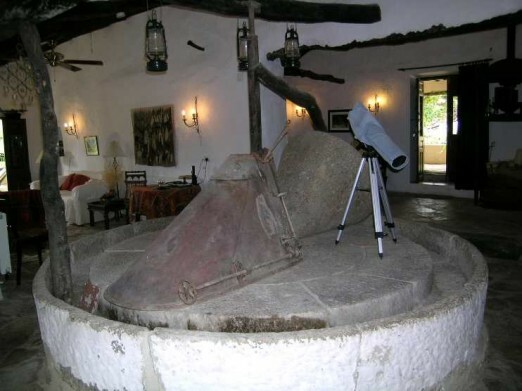 The Old Mill (main) house comprises: Front double doors into the old milling area, with all the original equipment intact including the Mill-stones, Caldera (water boiler) and the Olive Press. 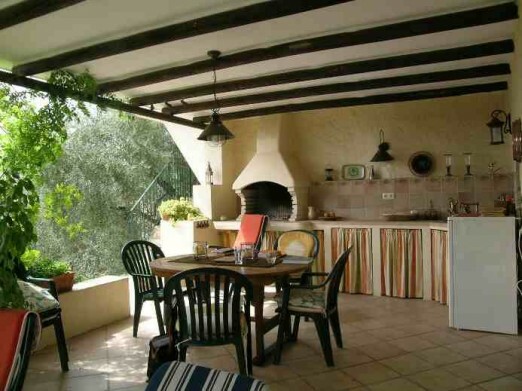 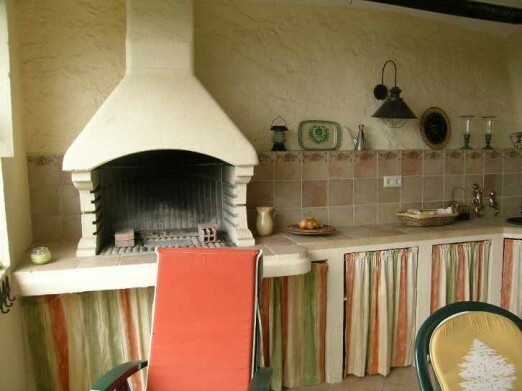 A comfortable lounge area with corner open fireplace leads through French doors to a large covered terrace with summer kitchen and barbeque. 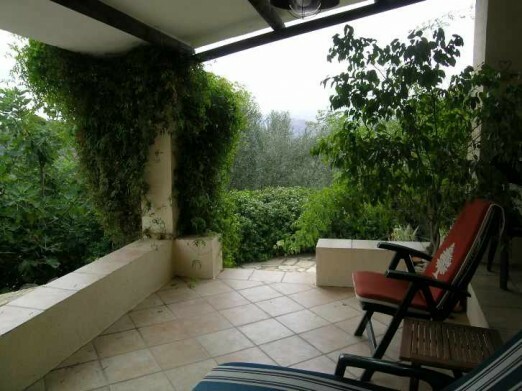 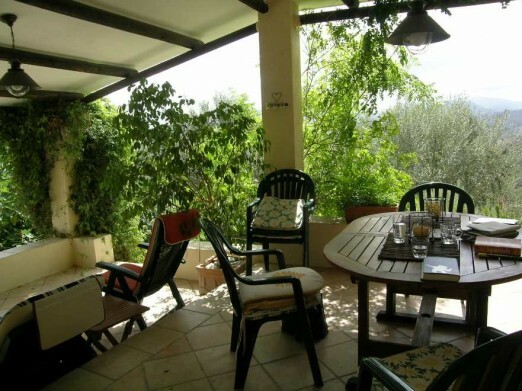 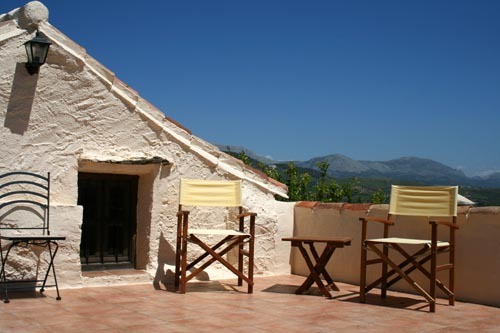 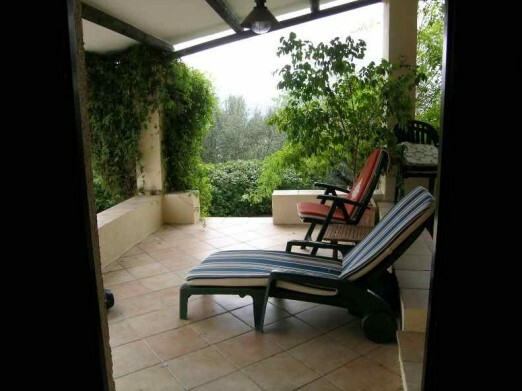 Steps up to a roof terrace above, with fantastic views of the mountains. 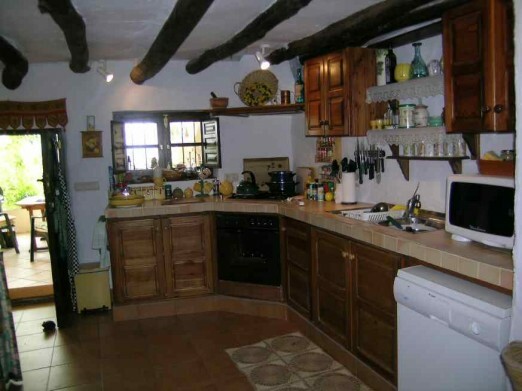 Kitchen with fitted units, dishwasher, cooker and F/freezer, door out to covered terrace/summer kitchen. 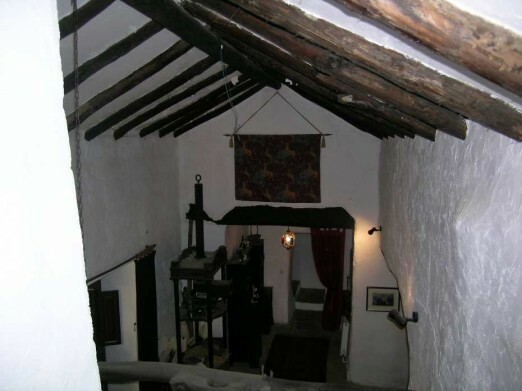 Dining area with double doors out to courtyard garden, and a mezzanine floor which can either be a study or bedroom 6. 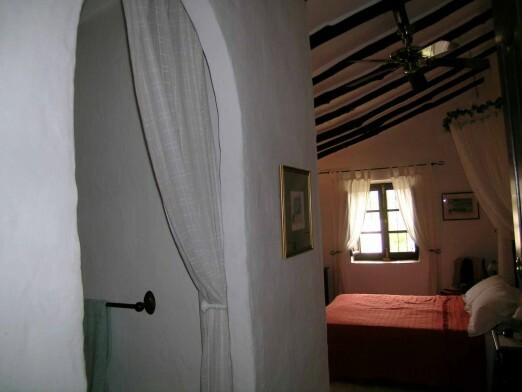 Through an arch to master bedroom with en-suite bathroom. 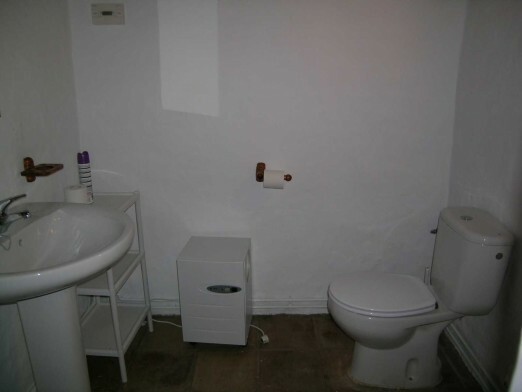 Separate cloakroom. 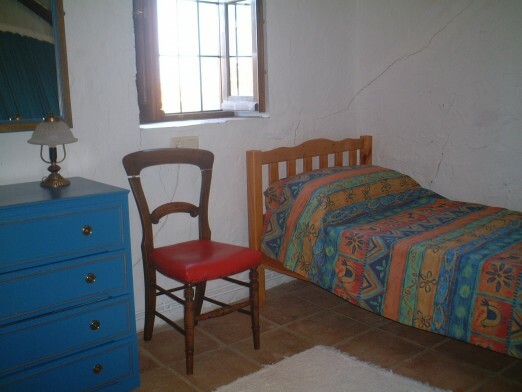 Bedroom 5 (double) also with en-suite shower room. 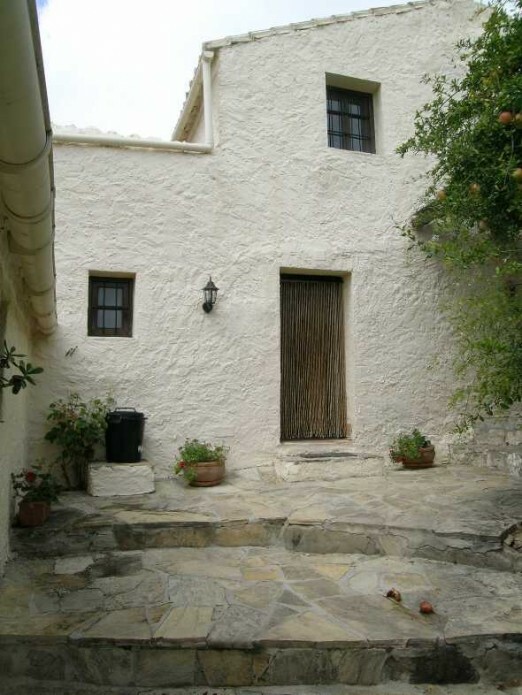 Outside, steps down from the covered terrace lead to the pool terrace, with toilet/changing room and pump room underneath. 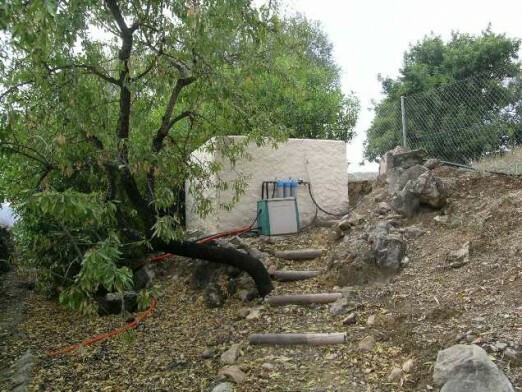 The salt water pool is 10 x 5 metres, and has a shower. 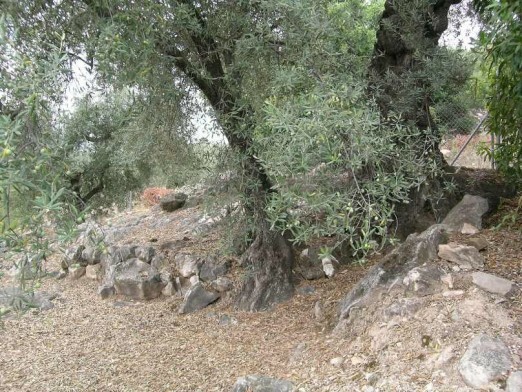 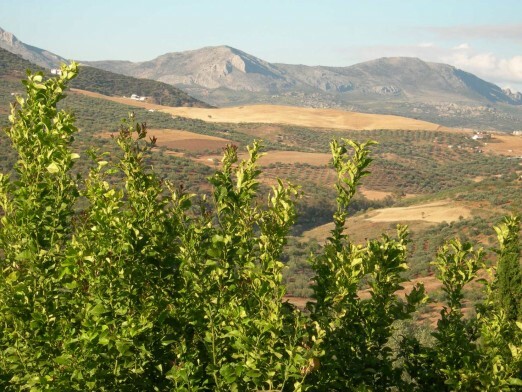 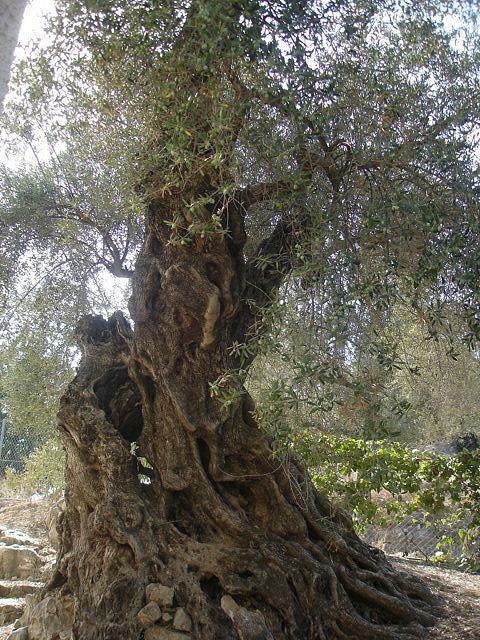 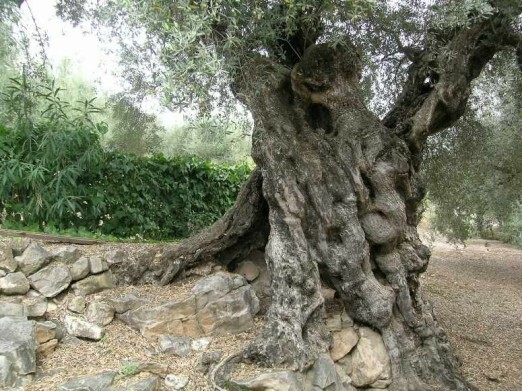 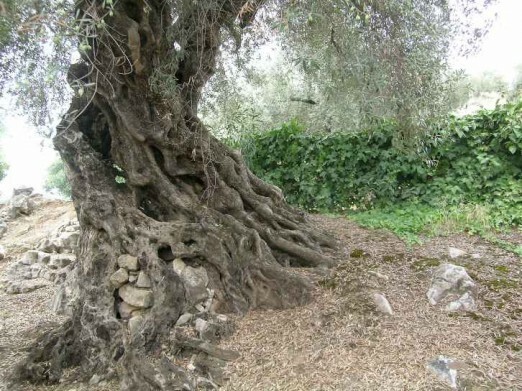 The land has many olive trees, including one reputedly over 2,000 years old, as well as Lemons, Oranges, Figs, Pomegranets, Nispero, Almond and Membrillo. 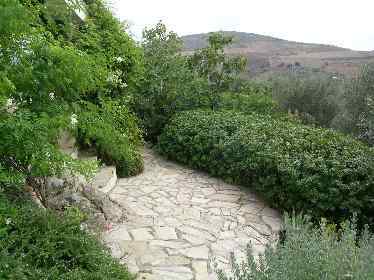 The gardens are full of flowers and shrubs, and there is a flat area suitable for a vegetable garden. 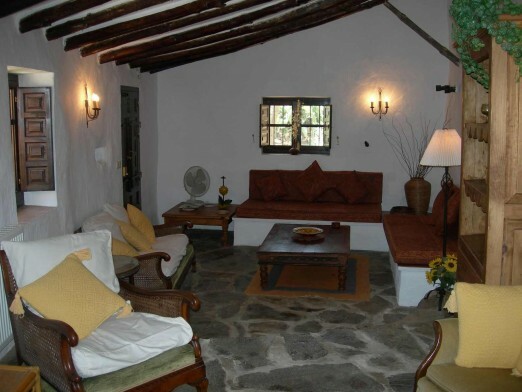 Sat.T.V. 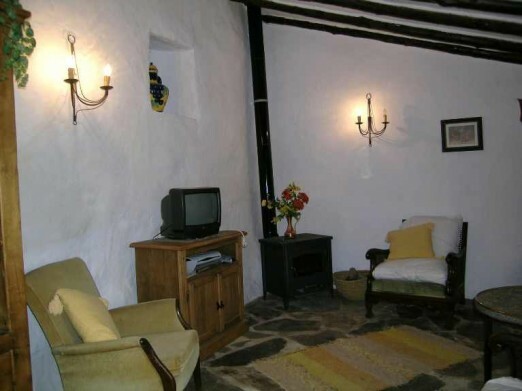 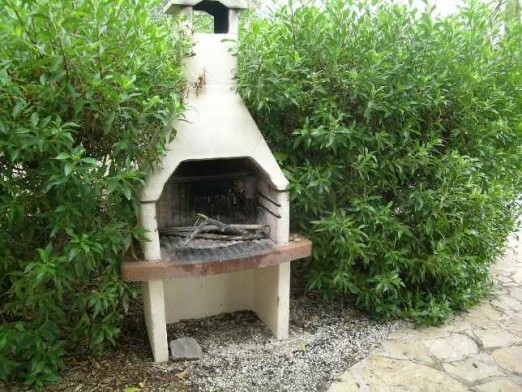 is installed in both houses, and the property has Broadband/Internet. 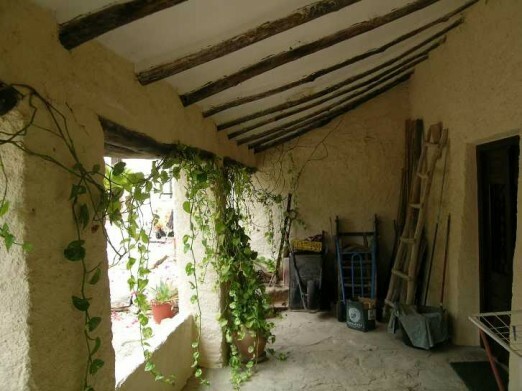 This property has energy performance certificate.